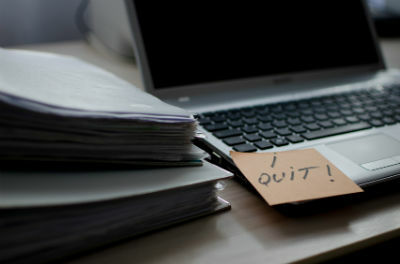 A new survey of HR professionals from Harvey Nash found that two-thirds of those surveyed were less than enthusiastic about their jobs, and that a quarter are ready to jump ship within the year. Those contemplating a career in human resources must be driven to take this path. Ahead lie challenges, conflict, little praise from above and lots of complaints from below. No wonder a new survey of human resources professionals found that two-thirds of those surveyed were less than enthusiastic about their jobs, and that a quarter are ready to jump ship within the year.